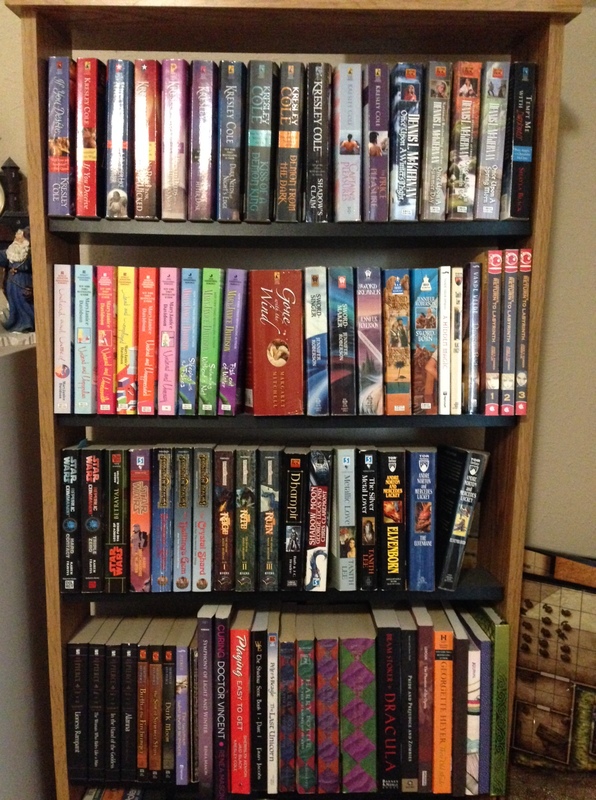 To continue my series on the life of an author, I thought I’d take a shelfie. 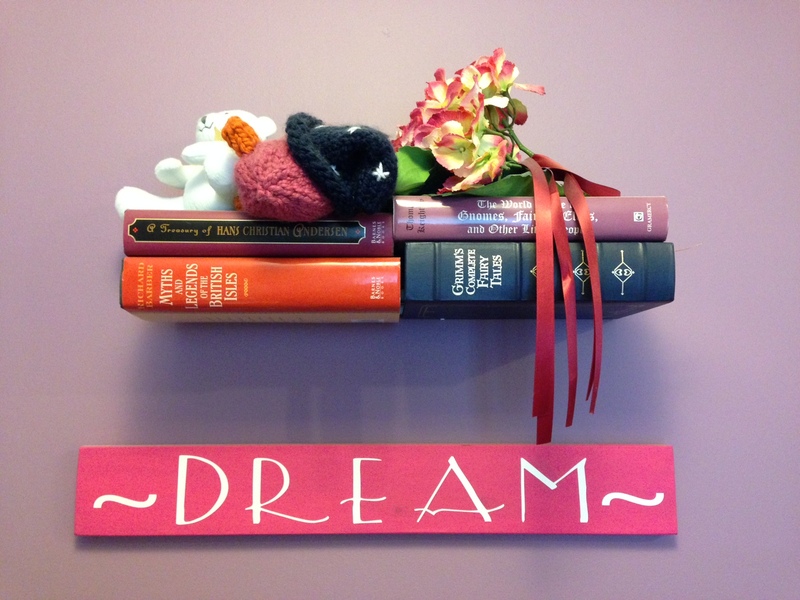 Or 3 in this case… Part of growing as an author is to read, both inside and outside your genre. It also stretches into non-fiction such as marketing books and brushing up on legal matters. A good writer is always reading. On the lower right, you can see my Goodreads ‘shelf’ and I keep it current. I do most of my reading in ebook format because I can read on my phone, which I always have with me. There are some books I have to have in paperback, hence the 3 shelfies. Anything stand out? Have you read any of these? What are some of the books you have to have in paperback? How neat and organized! 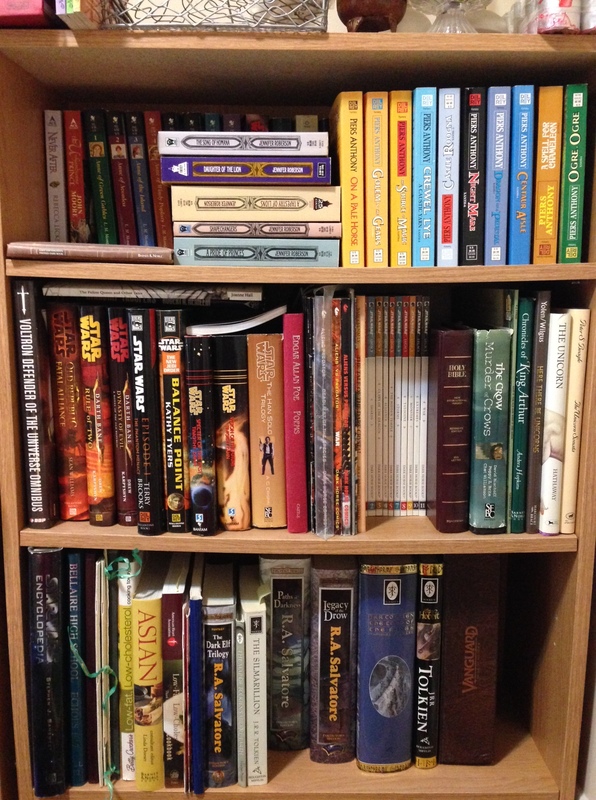 Sadly, most of my collection is packed, as it seems I’m always moving, so I have a small bookshelf of books to read, and a newer shelf in my hutch of signed goodies and some new ones that I’ve purchased… and 6 or 7 boxes (possibly more) of other ones.